What was once a very controlled problem in homes and businesses has, unfortunately, made a comeback. Don’t worry, though. We’re fully equipped to handle these unwanted guests if they decide to pay your business a visit. Recently, bed bugs have returned with a vengeance. But while a bed bug infestation may seem unstoppable, we have been leading the fight against pests for more than 85 years. We’ll create a customized plan to put bed bugs and their eggs down for good. With Terminix® Commercial bed bug services behind you, it won’t be a fair fight. FROM BED BUGS TO BACK IN BUSINESS. We’ve not only implemented proactive approaches to spot infestations early, we’ve also developed advanced and effective lines of defense to quickly and discreetly eradicate bed bugs in hotels, nursing homes or anywhere else they may attack — with minimal interruption to your business. WHAT OUR COMMERCIAL BED BUG SERVICES MEAN FOR YOUR BUSINESS. Customized treatments detect infestations early and safely eliminate bed bugs quickly. There’s minimal interruption to your business. 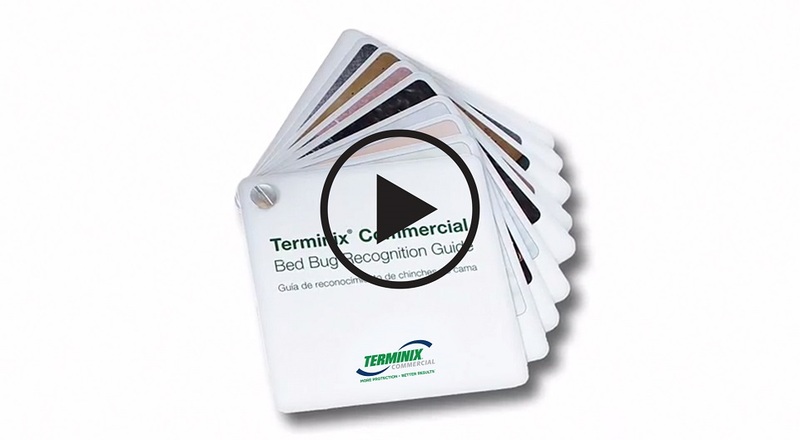 We start by providing our free Terminix Commercial Bed Bug Recognition Guide, so you can ensure your employees know what to look for early on. If signs of an infestation are spotted, we’ll immediately perform an extensive inspection and get to work removing these unwanted guests with our state-of-the-art treatments. That way, you’ll be back to business in no time. The impact of a bed bug infestation can be substantial. With Terminix Commercial, you can take steps to lessen the damage of bed bugs and reduce the risk of bed bug infestations. Watch this video to learn more about the habits and biology of bed bugs and to know the steps you can take to protect your business from a bed bug infestation. My Account makes it easy to keep track of your Terminix services with less time and effort. 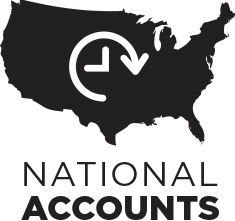 Access service, billing and treatment records. 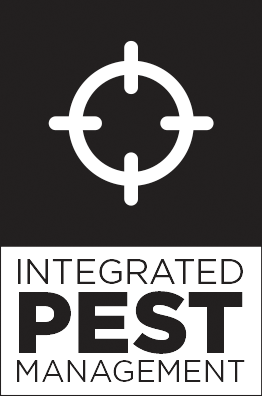 BRINGING SPEED AND ACCURACY TO PEST CONTROL. ScanMaster® Tracking and our Smart Truck System enable Terminix to deliver effective treatments as quickly as possible. 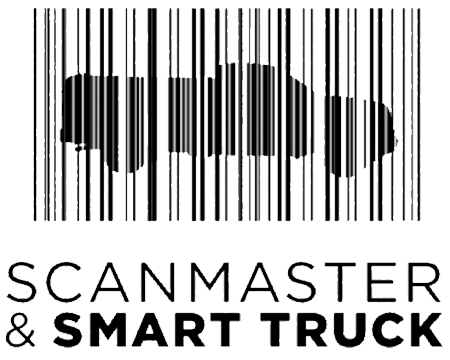 ScanMaster Tracking allows you to monitor your account online with ease and precision. Treatment information is available in real-time, as treatments are performed. In the event of an urgent service call, Terminix pinpoints the locations of all Terminix vehicles to provide a two-hour or less response time. KILLS PESTS KEEPS THEM OUT. Terminix's Integrated Pest Management (IPM) program addresses the reasons pests may be present and helps prevent future infestations. Education, upon request, of the facility's staff, addressing actions and conditions that affect pest activity. Recommend Terminix to your colleagues, neighbors and friends. You can earn credit toward your account every time a person you recommend purchases a service. A customized treatment for your needs to quickly and safely eliminate bed bugs from the infested room/area. Further treatment at no additional cost if bed bugs are found in the treated room/area within the next 30 days. An extended guarantee for 90 days if mattress covers are purchased with the service.